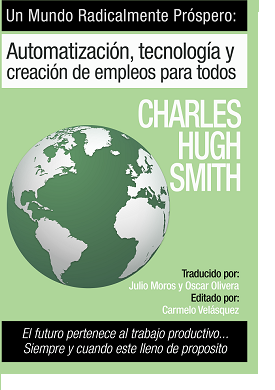 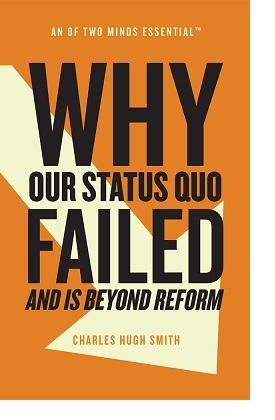 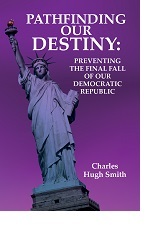 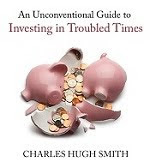 oftwominds-Charles Hugh Smith: Why Are so Few Americans Able to Get Ahead? 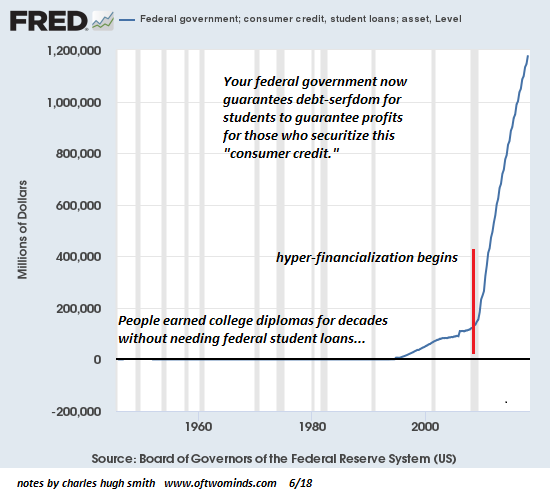 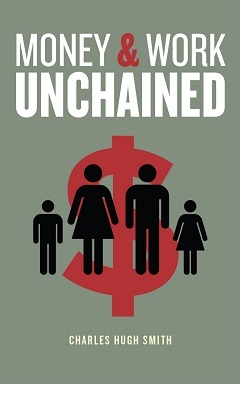 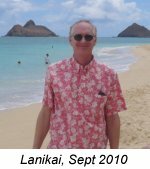 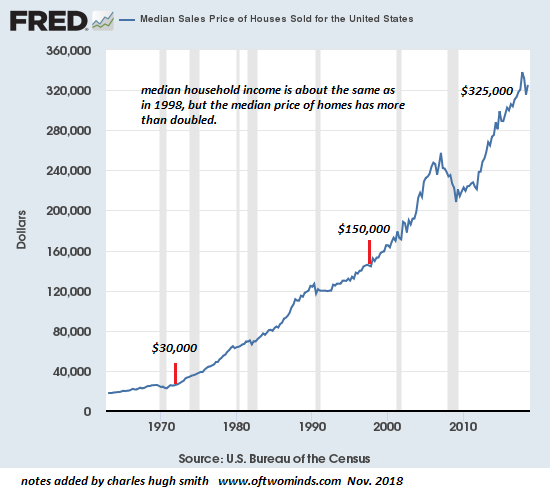 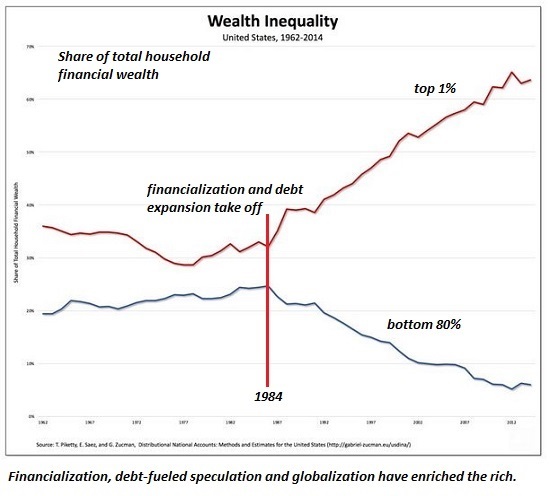 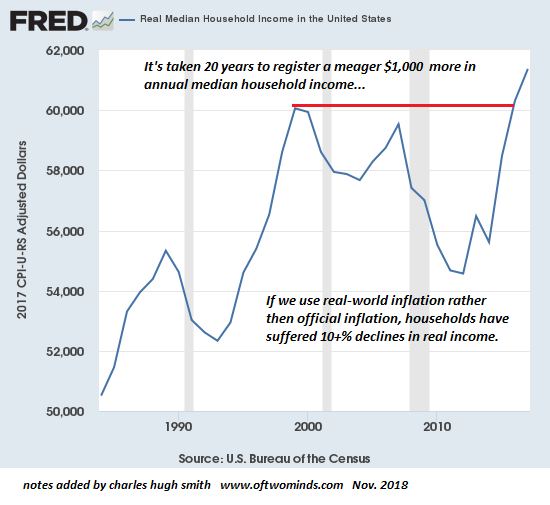 Our entire economy is characterized by cartel rentier skims, central-bank goosed asset bubbles and stagnating earned income for the bottom 90%.Given these realities, the bottom 90% are left with few pathways to get ahead in terms of financial security and building secure family wealth. 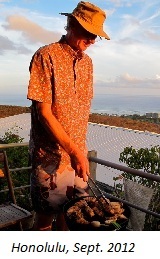 Thank you, Fat Freddys Cat ($5/month), for your splendidly generous pledge to this site -- I am greatly honored by your steadfast support and readership.